In2art is a biennial exhibition of artworks created by Year 7 & 8 students from schools on the North Shore and Hibiscus Coast. Schools confirmed for the exhibition this year are: Whangaparaoa College, Kristin School, Murrays Bay Intermediate, Wairau Intermediate, Glenfield Intermediate, Belmont Intermediate and Rosmini College. 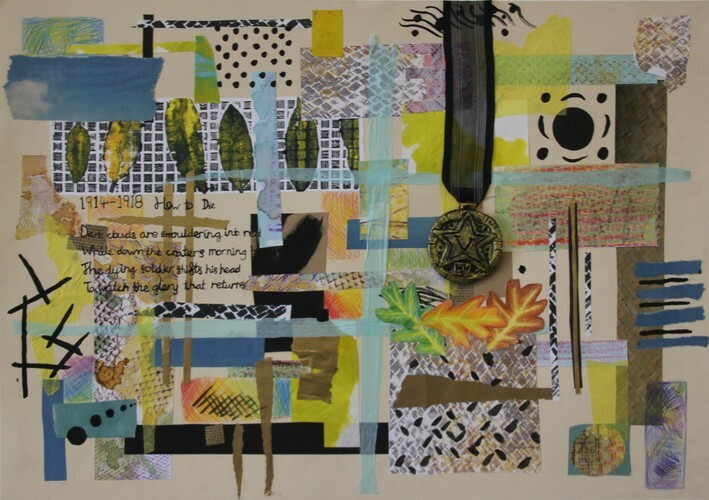 The exhibited artworks reflect a range of media including drawing, painting, printmaking, collage, sculpture and design. The work is always of a high calibre so it is wonderful to be able to promote our young and talented artists and the work they create under the guidance of their visual arts teachers.